Embrace the power of customization. Drive more engagement and higher revenue. The sports landscape is constantly changing. Players are traded or injured. Teams sign free agents and rookies become superstars overnight. 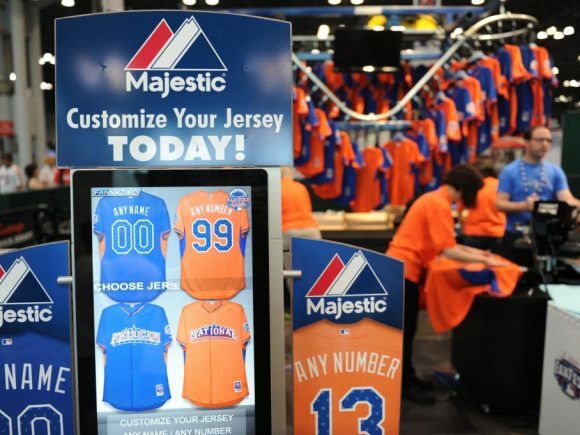 We let retailers provide fans with personalized apparel. Fanzones delivers customization one fan at a time, while driving higher profits and reducing inventory risk. Are You Ready For The Next Big Sports Story? FOALS emerges out of nowhere to become Super Bowl hero. BECKHAM signs with MLS LA Galaxy. Jordan mid-season return with new #45. New signing, Hayward, breaks leg in 1st game of season. Stanton traded to New York Yankees. 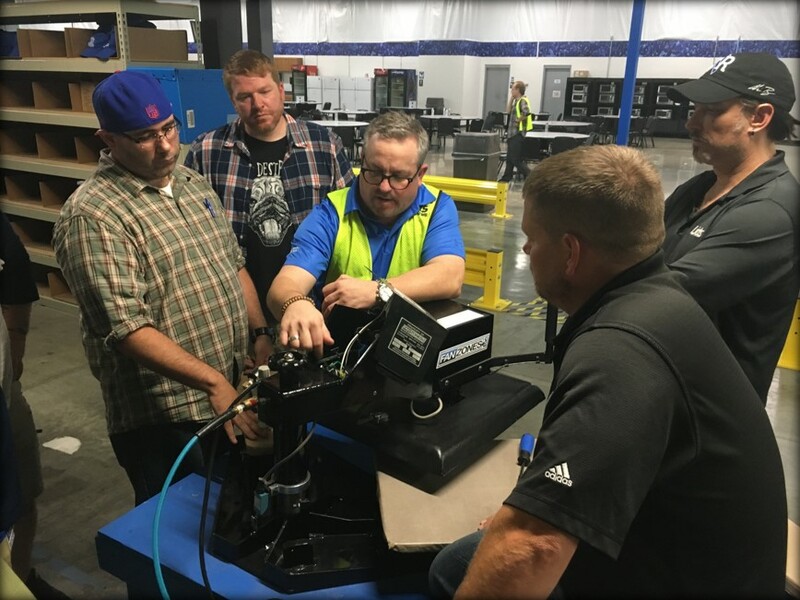 Providing more than just letters, numbers, and a heat press, our customization programs feature cutting-edge technology, interactive experiences, and excitement! Only Fanzones goes the extra mile to help set you up and provide ongoing support. Let us show you the Fanzones customer service difference!